Former country estate of R.J. and Katherine Smith Reynolds, the mansion was built in 1917 along with formal gardens and a full village. 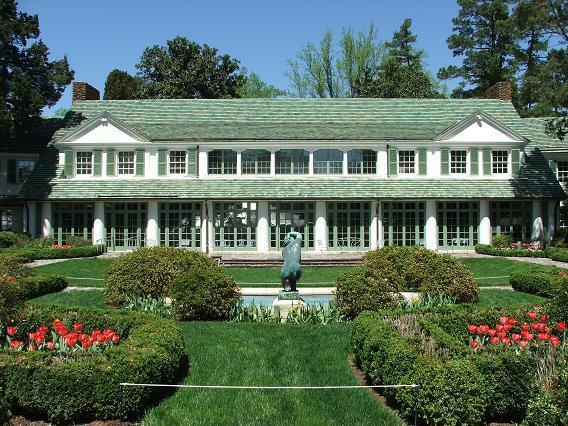 Now it is part of the Reynolda Historic District well within the city limits of Winston-Salem, N.C. The collection is famous for masterpieces from 3 centuries.